The company history of ZWILLING J.A. HENCKELS begins June 13, 1731 under the sign of the twins. Then, Peter Henckels registered the twins' brand, now known all over the world, in the role of Solingen knives manufacturers. 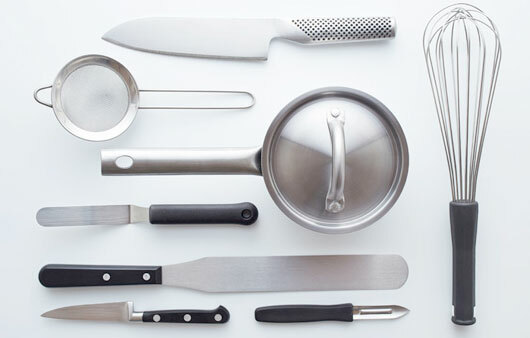 ZWILLING is therefore one of the oldest brands in the world. The perfection of the cut, the excellence in functionality and the innovation in design that have always characterized the products of the various collections, are the winning elements that have made the fortune of the ZWILLING J.A. brand. HENCKELS. Traditionally ZWILLING J.A. HENCKELS uses only a special steel produced according to its own formulation, the so-called special casting. This steel is then refined with a cryostatic treatment. The result is a knife that stands out for its high hardness, flexibility and excellent resistance to corrosion. 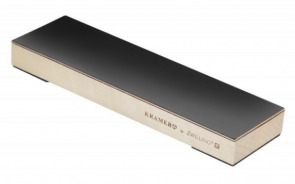 Manufactured in Japan on Zwilling directives with top quality materials. 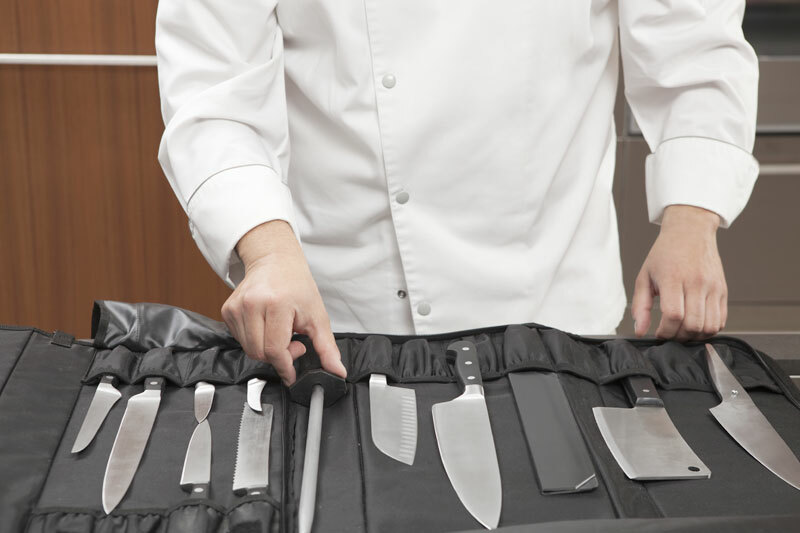 The Miyabi series consists of easy-to-maintain knives, very sharp, functional and at the same time practical. The special formulation of stainless steel developed by ZWILLING J.A. HENCKELS is an optimal blend of carbon, chrome and other components and guarantees the best hardness conditions (around 57 Rockwell), elasticity and corrosion resistance. 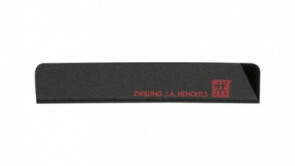 The traditional "D-shaped grip" made of synthetic material allows you to work effortlessly with any cutting technique.